A gripping real-life story of a Mafia kidnapping in Italy is enthrallingly re-imagined as supernatural fantasy by the directors of the acclaimed Salvo. Giuseppe is the 13-year-old son of a Mafia hitman, turned informant. When he disappears, it is assumed he has been kidnapped by his father's former bosses. Giuseppe's girlfriend, the determined Luna, battles her mother (some kind of wicked witch) and the police authority's sloth and corruption in her search for him. 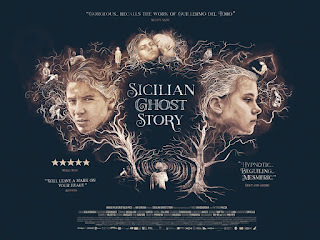 Cleverly plotting her relentless quest, while her imagination conjures up mysterious and magical visions of where Giuseppe might be, Sicilian Ghost Story contrasts these fantastical worlds with the grim reality of the boy's cruel captivity. 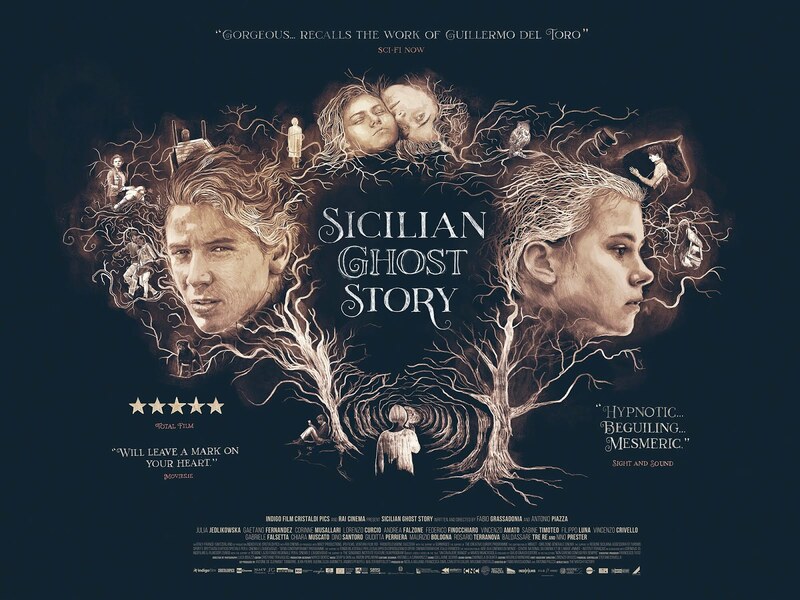 An enchanting, original and bittersweet film with a dark heart, Fabio Grassadonia and Antonio Piazza draw out wonderful performances from their young cast, while prolific cinematographer Luca Bigazzi's luminous images highlight both the magic and bleakness of these worlds.